Ensure improved staff performance and boost morale along the way. 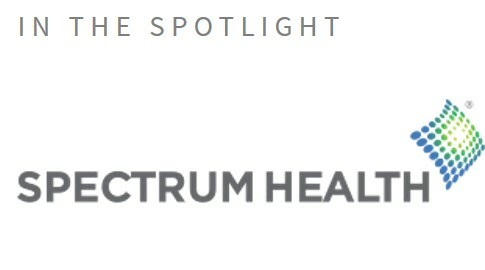 How did Spectrum Health leverage latent capacity to significantly improve clinical performance, using its existing staff complement? Spectrum Health identified the opportunity for smoothing of their workforce utilization. The rotation of staff between molecular work areas was impacting clinical performance in and supervisors were routinely performing work in the laboratory instead of managerial responsibilities. Specific scenarios were tested, reducing staff numbers to simulate absenteeism and test staff reallocations. Scenarios with limited service delivery impact and acceptable staff workload were selected. With this knowledge, a detailed reallocation plan was set up based on every workforce eventuality. Understanding your laboratory's latent capacity helps you make critical decisions that immediately affects clinical quality, operational performance and financial sustainability. Salutation* -None- Mr. Mrs. Ms. Dr. Prof.